The Nebraska women's basketball team started practices for the 2018-19 season. 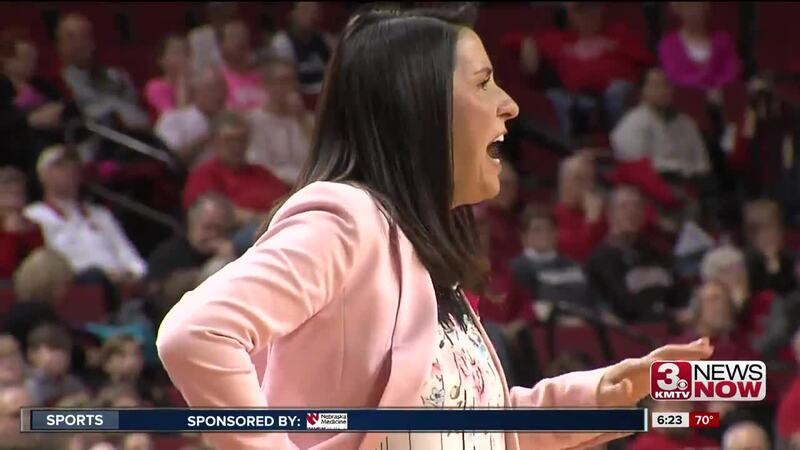 Entering her third year in Lincoln Head Coach Amy Williams wants to make sure her team's NCAA tournament run in year two wasn't a fluke but the start of a trend for the Huskers. "We feel like what we're trying to do now is we're not trying to be one-hit wonders, we're not trying to do a quick fix," Williams said. "We never set out for that when we came here and maybe some things turned around faster than when we came here but for us it's finding small ways to raise the bar and the expectations for our program."